Since QB Desktop lives offline, when you sync from BrokerSumo, it sends it to a queue where the data sits until you open up QB Desktop, and Update Web Services to pull the data into QB Desktop. 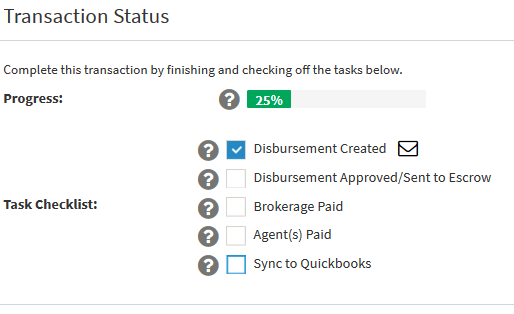 On a transaction, click the Sync to Quickbooks option when you want to sync that data. 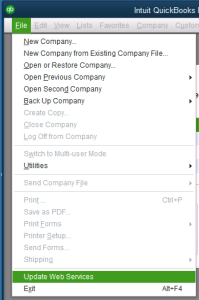 Then open in QuickBooks Desktop on your computer. Click File, Update Web Services, then you should see your QB Connection. Click to update and it will then pull the info you've synced.